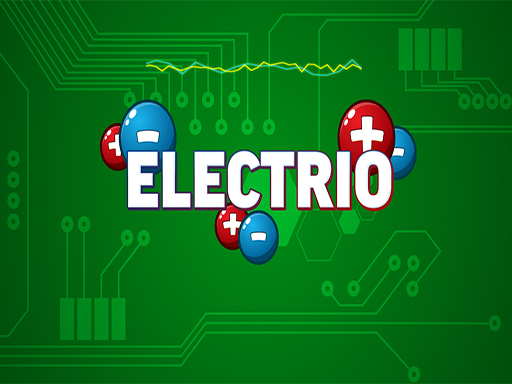 Description EG Electrode is a very interesting game in which you need to connect all of the electrons among themselves. But remember the rules:You can connect only opposite charges, Lines must not overlap. Ecaps Games with tons of games for all ages and bringing fun to player Play free online games Have fun!